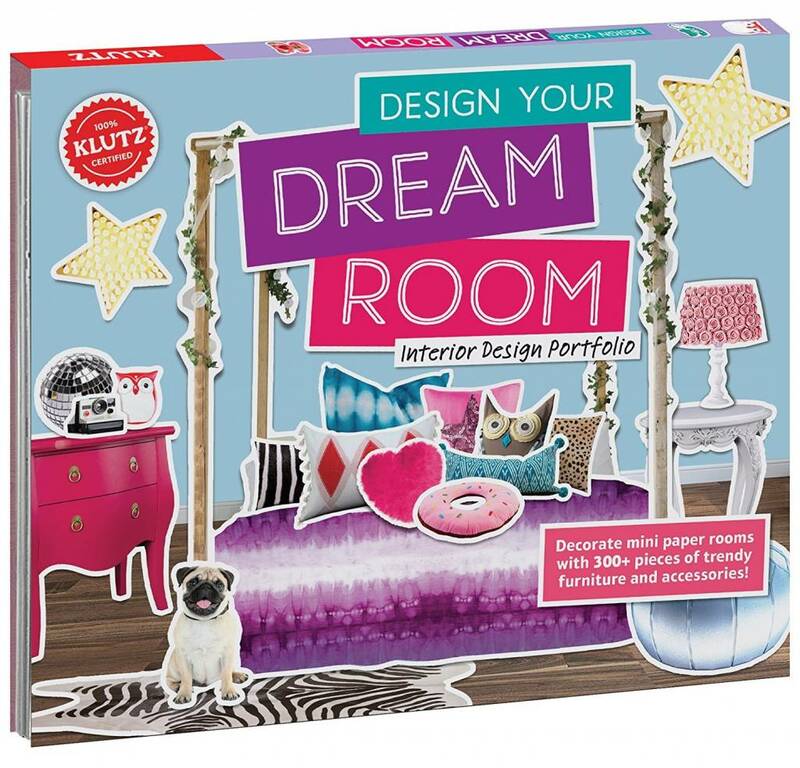 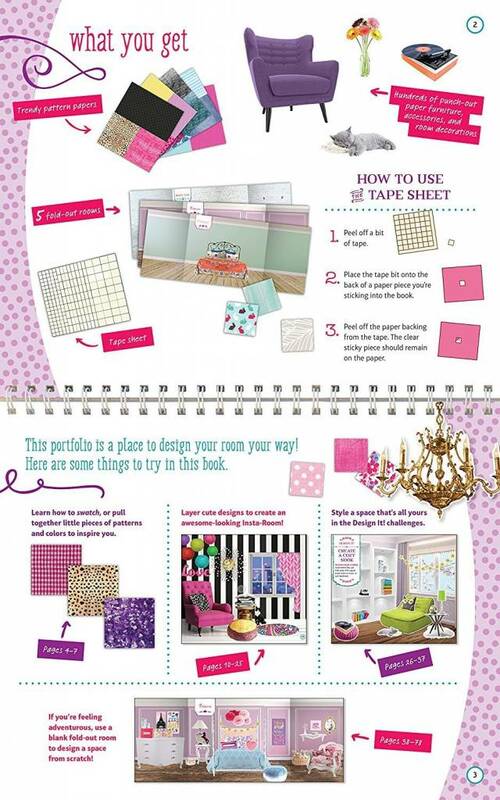 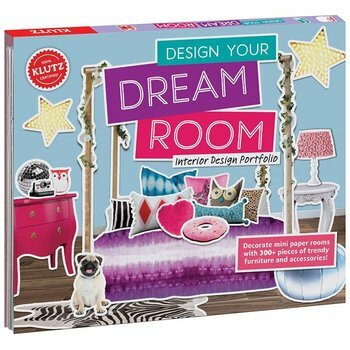 Different activity sections let you experiment right away with patterns, colors, and spaces to decorate a room like a designer extraordinaire! 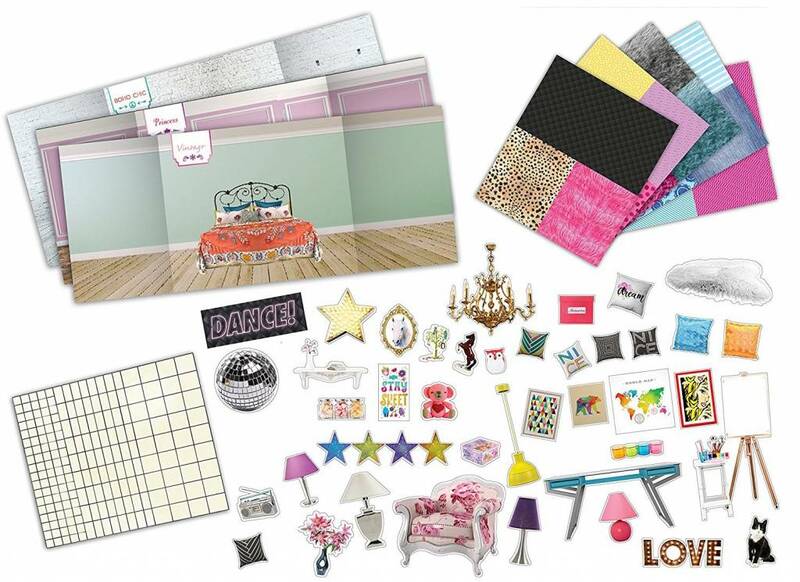 Transform a range of rooms into boho-chic, glam rock, vintage, modern, and more styles with 300+ patterns and punch-out pieces. 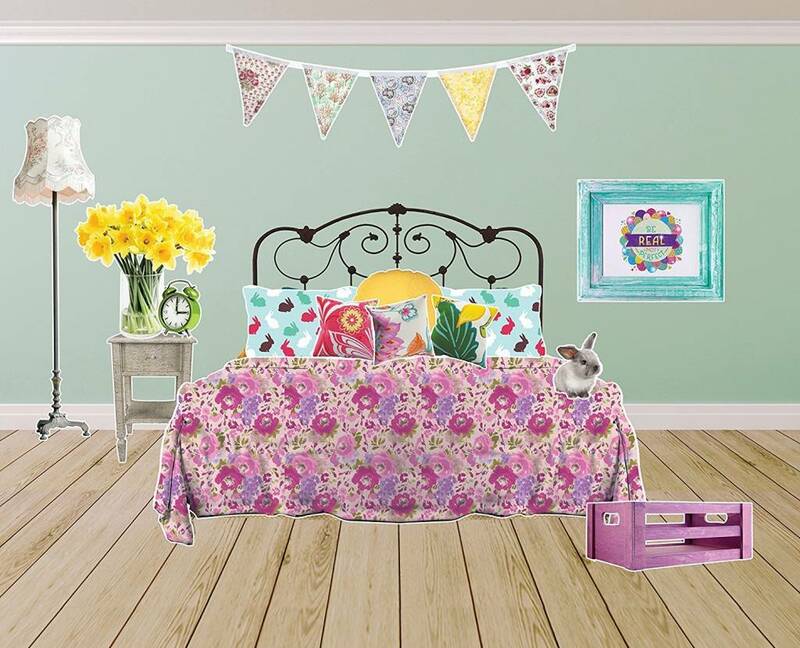 Get inspired and design spaces that look like they came right out of a magazine!